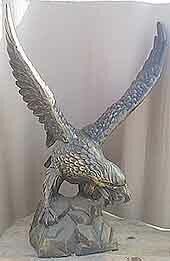 If prices are not shown, please feel free to call us for a price and availability. 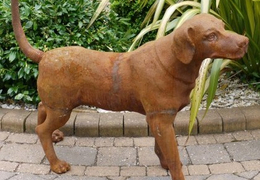 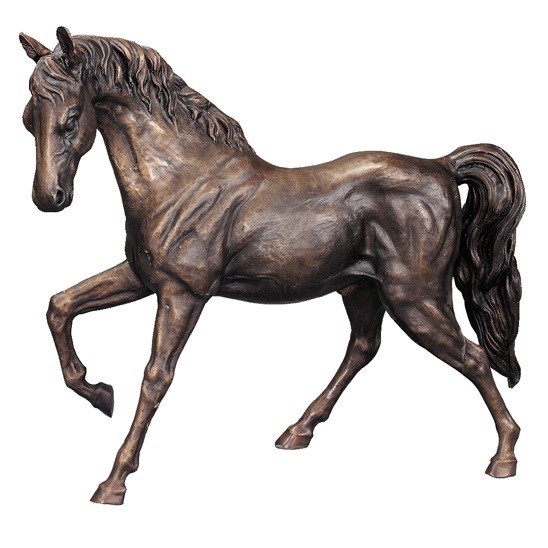 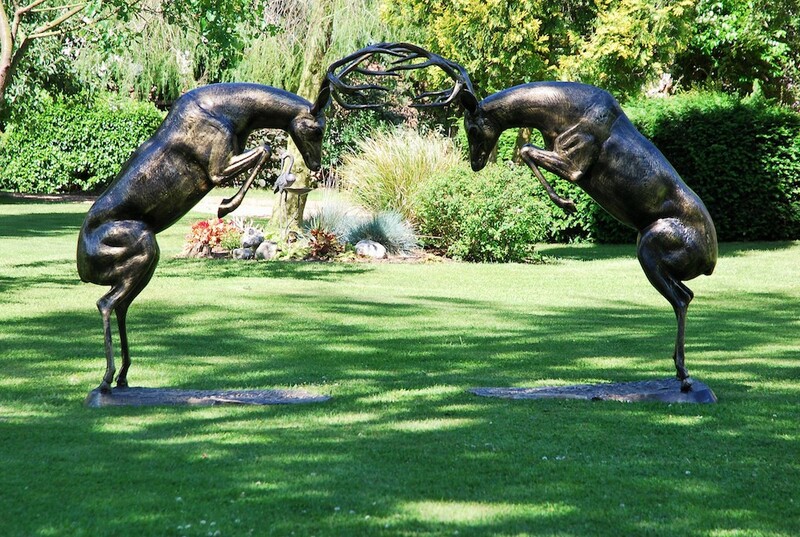 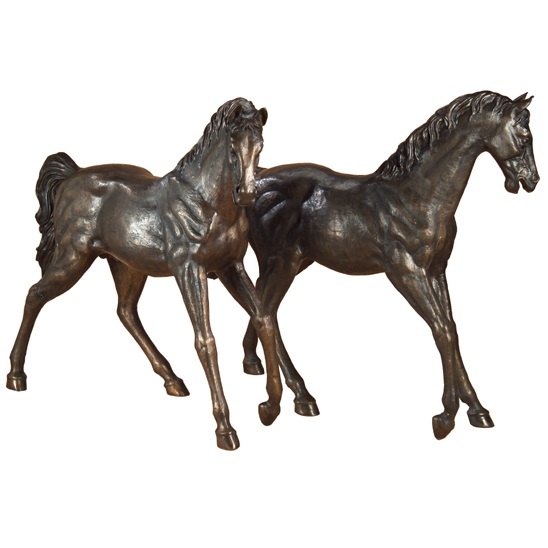 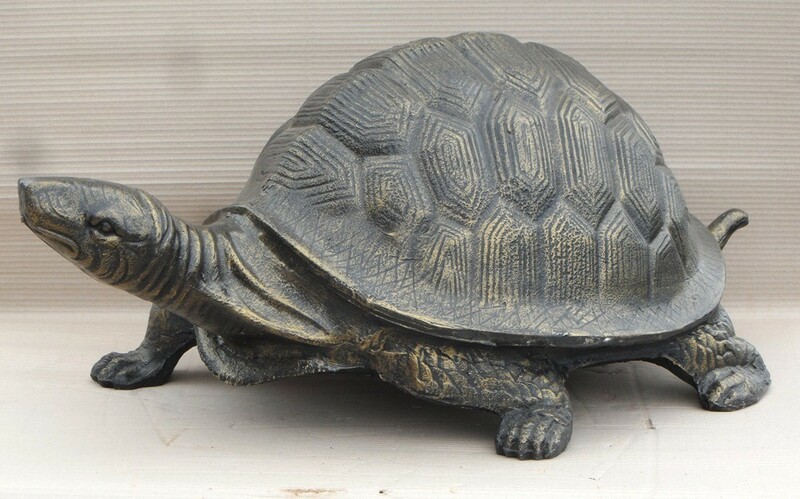 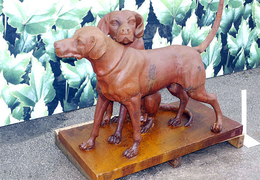 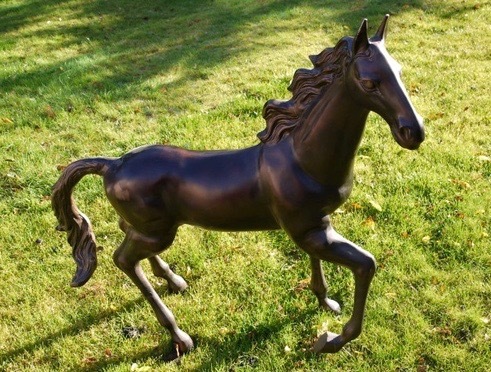 Standing Bronze Horse Call us on 01556 690236 for details. 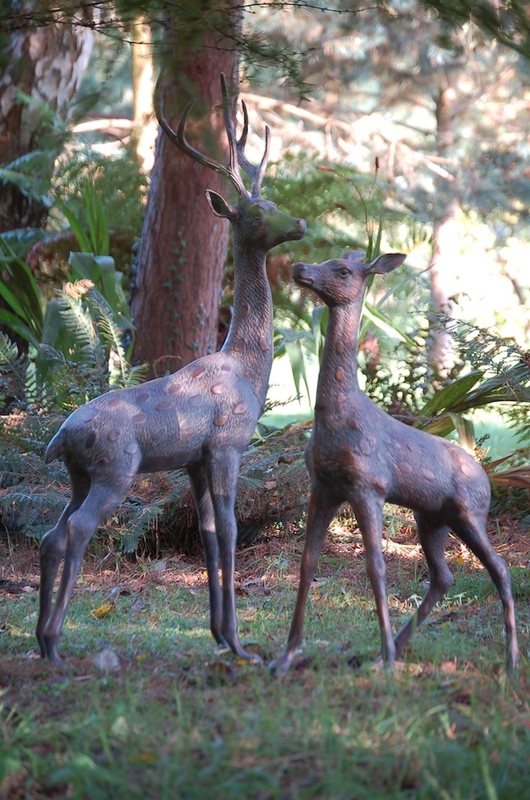 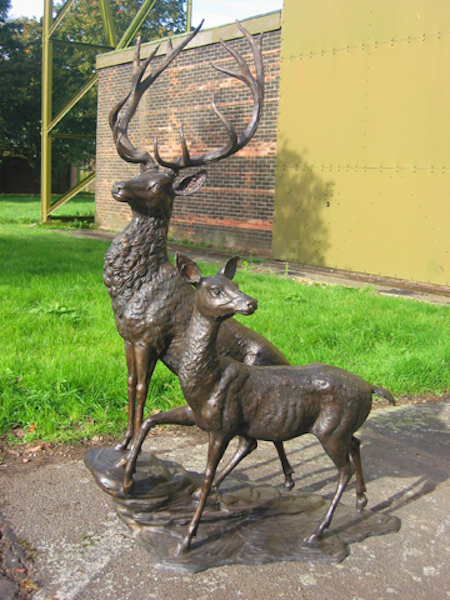 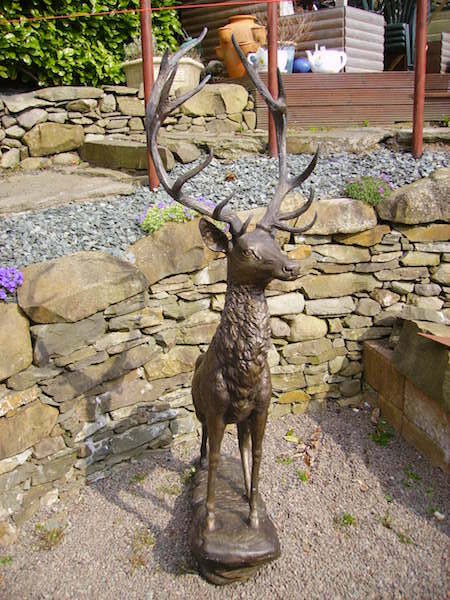 Bronze Stag & Hind Call us on 01556 690236 for details. 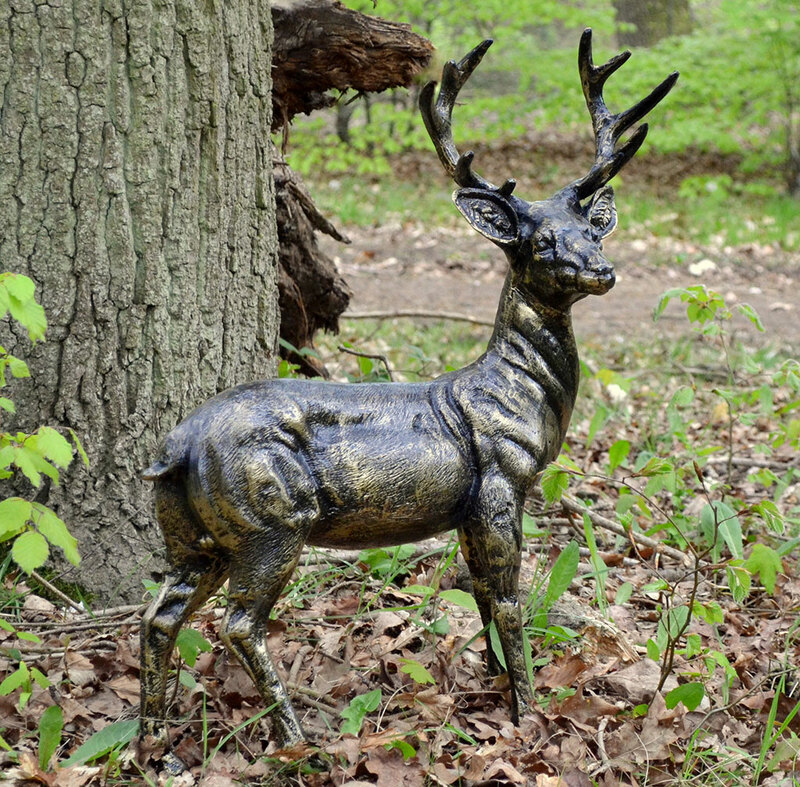 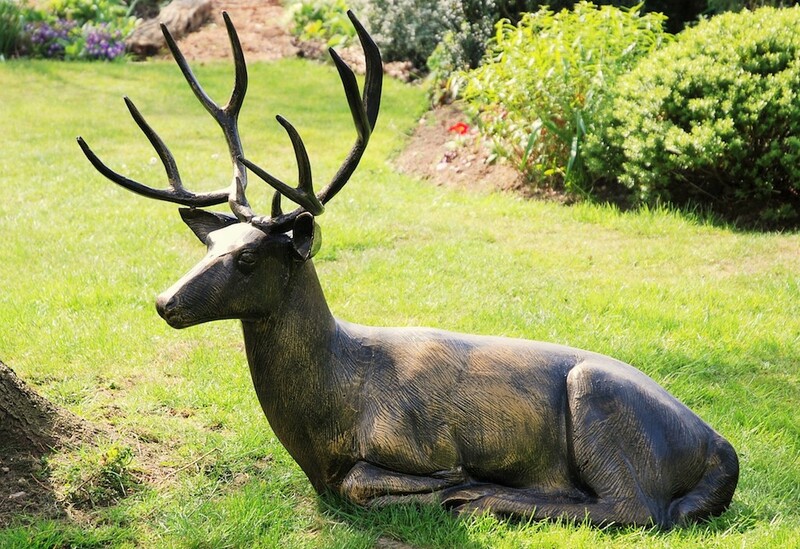 Bronze Stag Call us on 01556 690236 for details. 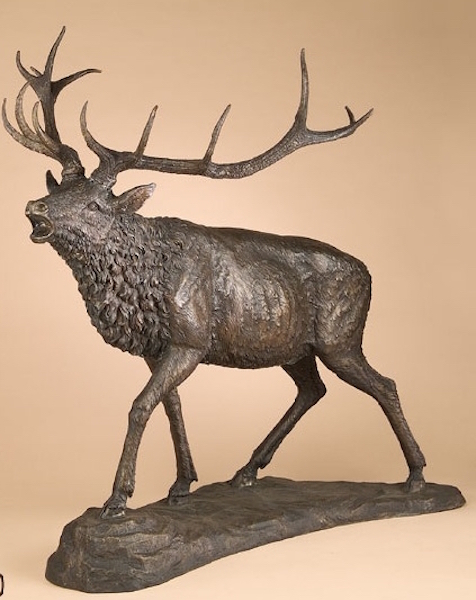 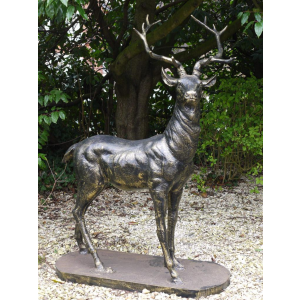 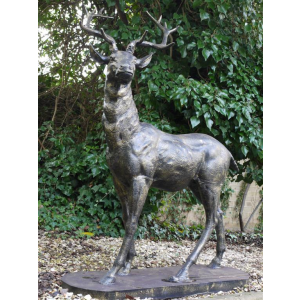 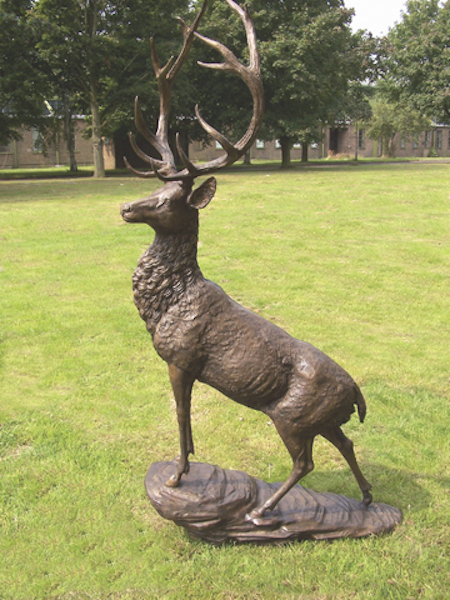 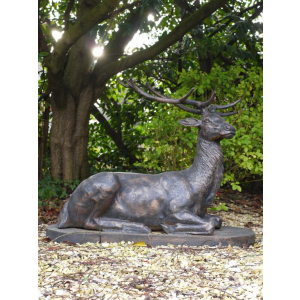 Large Bronze Calling Stag Call us on 01556 690236 for details. 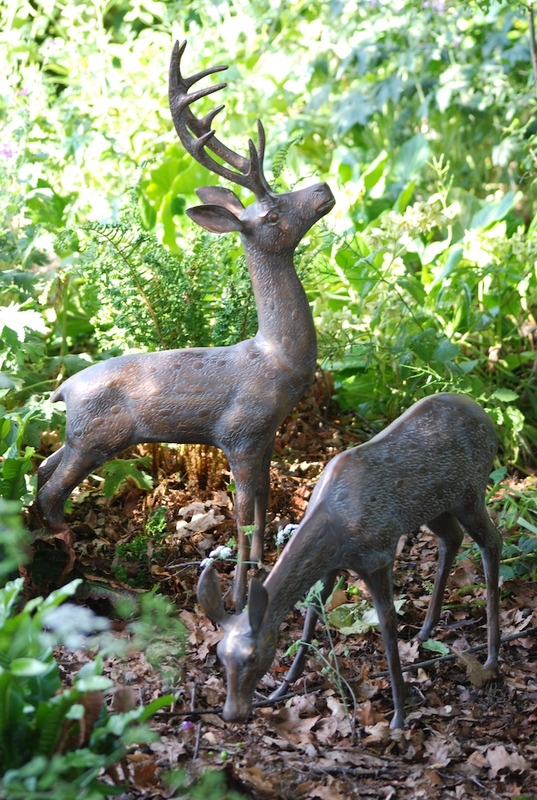 A new range of recycled Aluminium animals. 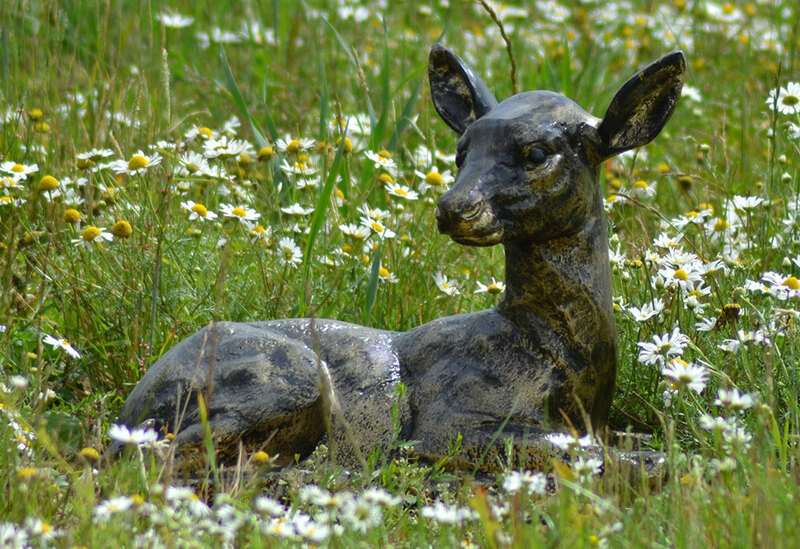 Bringing old Aluminium back to life.